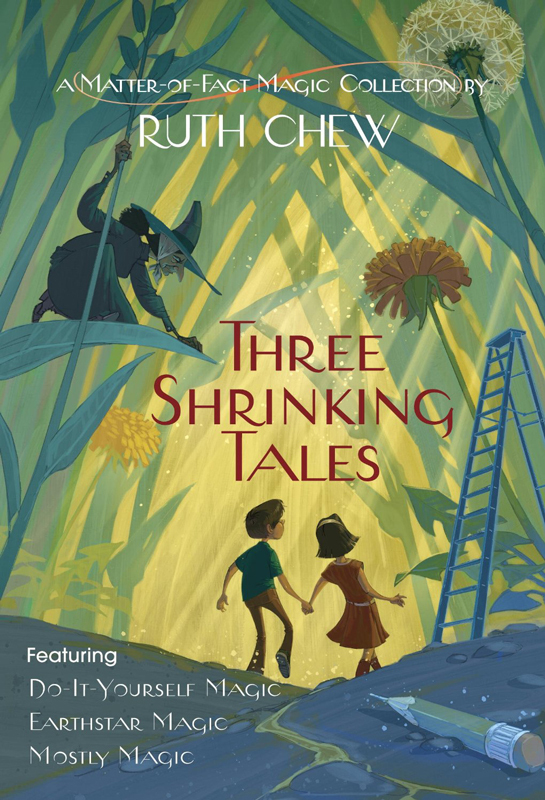 Amazon is now displaying jacket art for three more Ruth Chew reissues! 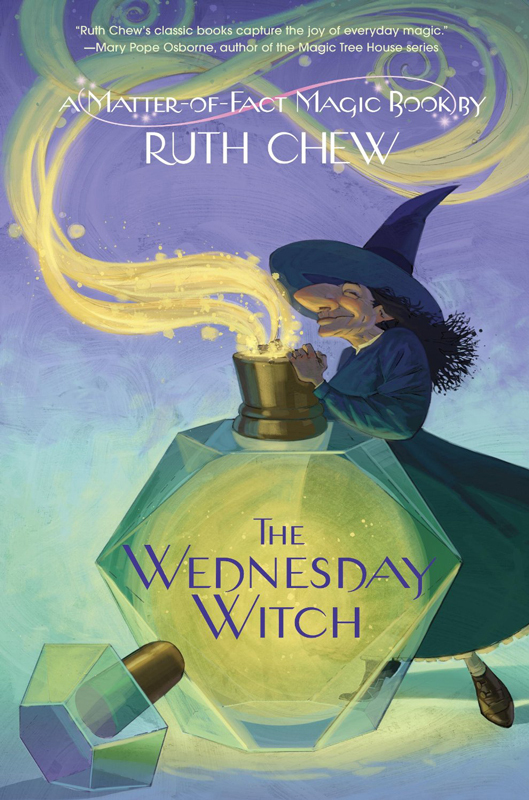 The Wednesday Witch and Witch’s Broom will be released in hardcover, paperback and ebook versions on August 25, 2015. 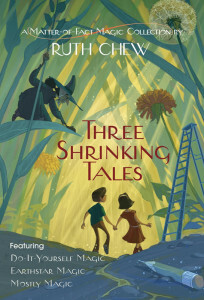 The ebook Three Shrinking Tales , which will be released April 28, 2015, contains Do-It-Yourself Magic, Earthstar Magic, and Mostly Magic. 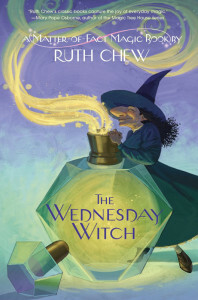 The release of The Wednesday Witch is particularly exciting: it was Ruth Chew’s first story! The e-book Three Adventure Tales , which is available for preorder and will be released August 25, 2015, contains Last Chance for Magic, Magic of the Black Mirror, and Summer Magic. 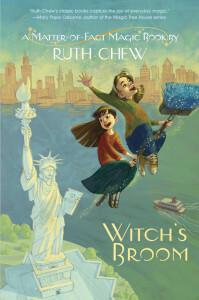 I don’t yet know what its cover will look like, though!